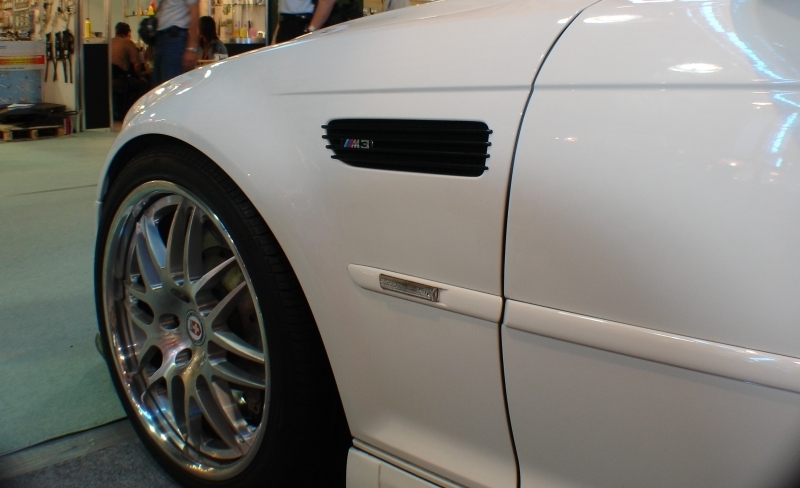 High Gloss Black Replacement Side Grilles for E46 M3 2001-06 and M3 CSL 03-06. 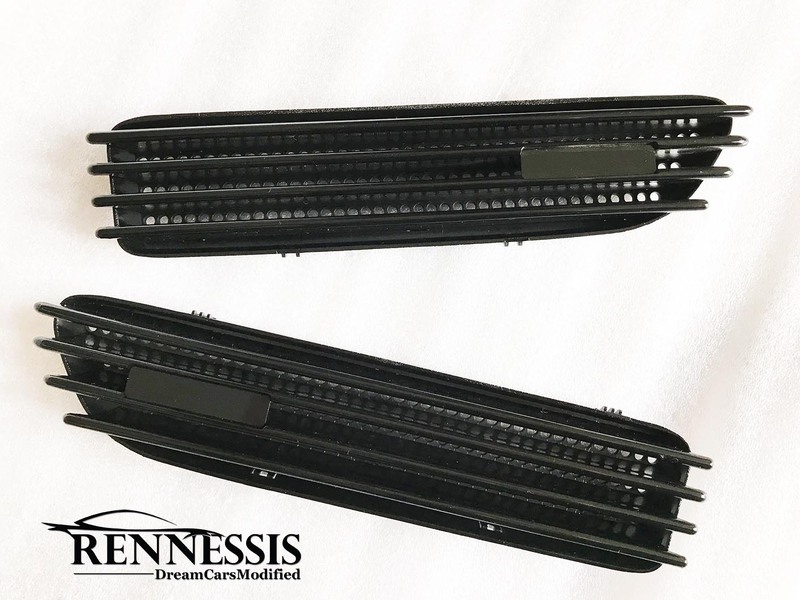 All our side grilles are designed and engineered with OEM standard in mind to ensure each product represent a product of superior quality and fitment. The gloss black side grilles add a touch of sportiness and individuality to your M3.